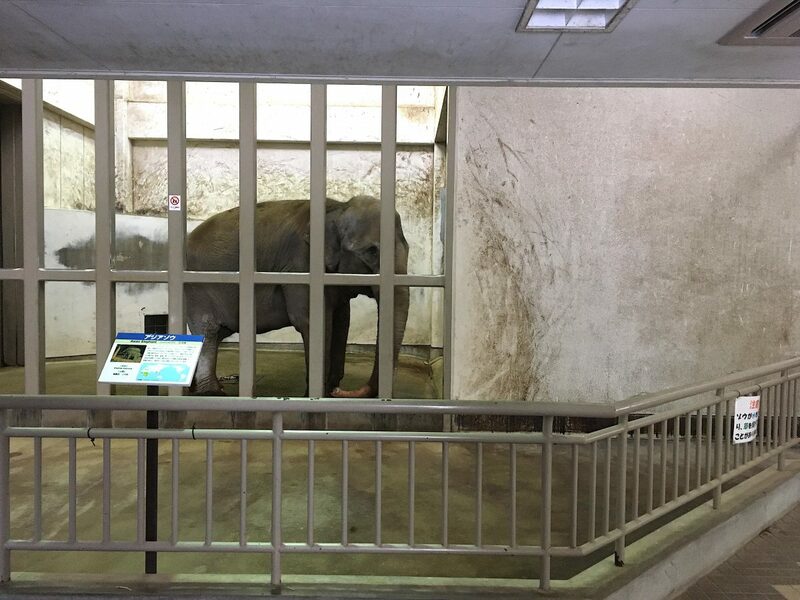 Sunny the elephant has been alone like this for her ENTIRE LIFE: 29 years. Sometimes, she spends her whole day locked in this tiny cell at the Nomi Ishikawa Zoo in Japan. With nothing else to do, Sunny tries to explore the walls with her trunk. You can see the extensive rubbing marks on the walls ….from her doing this over and over, for years and years and years. SIGN and SHARE the petition to help Sunny HERE. 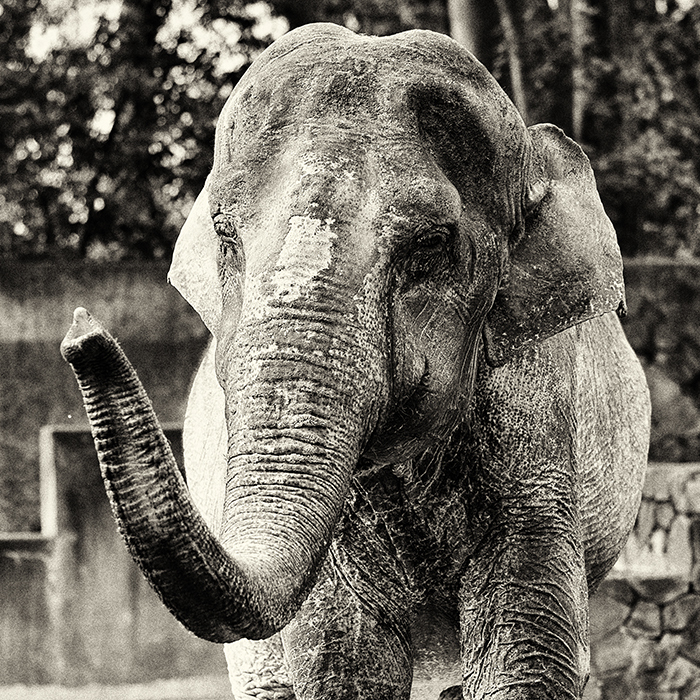 Find out more ways to help Sunny and the other solitary elephants HERE. 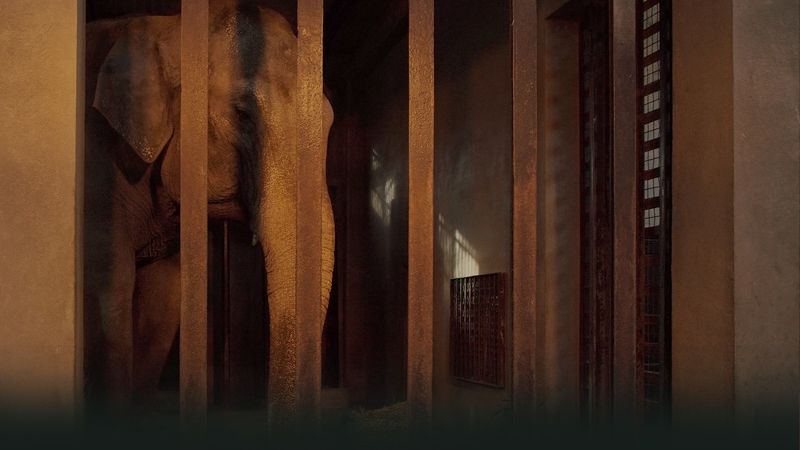 All of the rubbing marks on the walls are from Sunny trying to explore the walls with her trunk – for 28 years.